Whether you’re hosting a private party for twenty, or planning a wedding for 200, hiring a bartender for your event has a ton of perks. Not only do they ensure your guests are taken care of, they keep things running smoothly and free the host up to enjoy the event too! However, not all bartenders are the same. Here is why you should hire a licensed and insured bartender for your party (and not a friend or family member). Protect yourself from liability. Serving alcohol inherently comes with liability, plus regulations that vary based on venue and location. 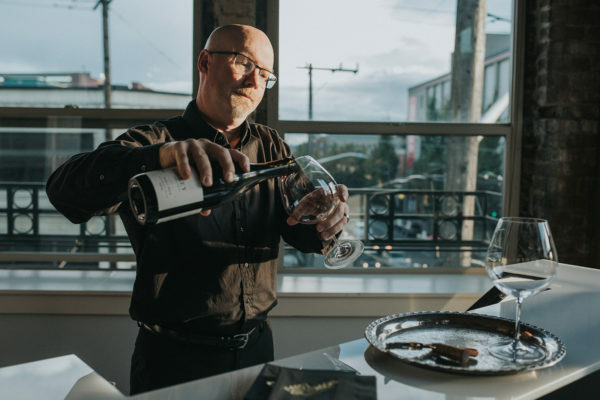 In the State of Washington, a bartender can be held liable for damages if they serve alcohol to someone who causes an accident or inflicts harm to a third party. Known as dram shop laws, this means that anyone injured by an intoxicated person has the right to sue the individual who provided the alcohol. Without an insured bartender, event hosts could be held liable, especially if minors are involved. 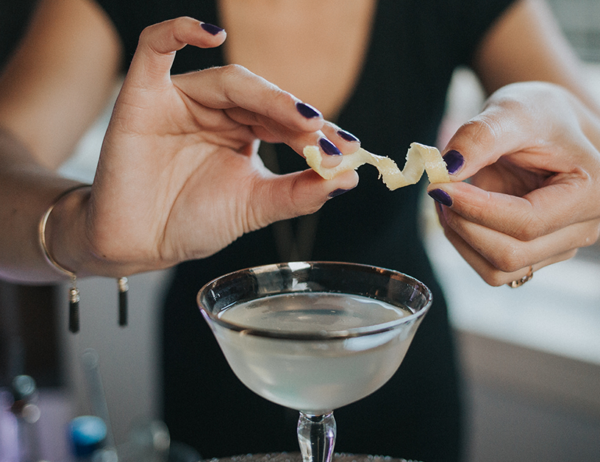 Your best friend’s cousin might make a mean cocktail, but you still shouldn’t hire her for your wedding. A licensed bartender is more than a mixologist, they are also well versed in the laws and regulations of your state. They have been trained to spot fake IDs and know when a guest may have had too much to drink. Many venues even require the use of a licensed bartender. It’s important to know that liquor liability varies widely from state to state – be aware of what your local regulations are so that you can protect yourself, and your guests. And if you are planning an event in Seattle or the Greater Puget Sound area, consider Party on the Rocks! We take partying (and safety!) seriously. All of our bartenders are licensed, professionally trained, and are covered by our $1 million liability insurance. We offer full-service bartending, event staffing, and we can even supply the alcohol for your party. Learn more about our services and how they can help you take back your right to party. I had the honor of working with Party on the Rocks at a wedding recently and they are great! There were 300+ guests, and they were able to serve everyone quickly and efficiently. They arrived on time, handled all of the set up the bar areas, and were ready to go when the guests starting arriving. They were really accommodating during planning, quick to respond and really knew all of the details for the day. I'm excited to see such a great new bartending service in the area, and look forward to working with them again! Party on the Rocks truly rocks. They were referred by our Day of coordinator and I'm so happy that she did. I can't express how hard this team works and also their level of customer service. Truly professional and I love the family feel. We had a great bartender and two servers. So accommodating and considerate. I would definitely recommended them to anyone. We hired Party on the Rocks to provide setup, tear down, and server service for my daughter's wedding. Claire and her team were awesome. They were super friendly, observant, and provided spot-on service for our guests. Plates, glassware, etc. were picked up in a timely fashion, and they even went above and beyond and provided beverage service for my 87-year-old mother who couldn't stand in line at the bar! I would highly recommend Party on the Rocks and would hire them again! Thank you Claire and team! I cannot more highly recommend this event company! They were easy to work with scheduling and everything went smoothly. Claire was amazing and no less than a dozen guests commented to me how awesome she was and very, very helpful. Thanks Party on the Rocks!!! These guys are the real deal. We worked together for a wedding and we were thrown tons of curve balls! But these guys rolled with all of the challenges with a smile on their face. Definitely recommend!!! I worked with Party On the Rocks recently and their bartender KaDeana did such an amazing job. Guests were commenting on how amazing the drinks were, and the clients were so impressed with how clean everything was throughout the night!! Claire and her team were so awesome. We hired Party on the Rocks to provide set up, tear down, and serving for my daughter's wedding. Their staff were super responsive, friendly and totally observant. In fact, they noticed that my 87-year-old mother's soda glass was empty, went to the bar and got her a fresh one, and brought it to her. She was thrilled and pleased! Above and beyond! Try as I might I couldn't find a 6th star to click. Claire was wonderful to work with! I reached out to her about two months ahead of my wife's 50th birthday with a pleading, "Help I have to plan something epic and I'm unsure where to start!" From brilliant ideas, to managing absolutely everything, to the execution of an absolutely flawless event, Claire handled absolutely everything flawlessly. Ours was comparatively smaller than some of the other examples here with only about 40 guests. People were praising me throughout the incredible event and I routed all praise right to Claire. THANK YOU!